The court-martial of Special Warfare Operator Chief Edward Gallagher began on Friday at Naval Base San Diego. 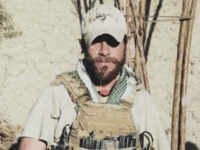 According to numerous media reports and word from his family, Gallagher will plead not guilty to numerous war crimes charges, including indiscriminate fire into civilian crowds and using a knife to kill a captured teenage Islamic State fighter. 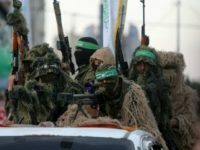 Hamas has started court-martialing detainee jihadists accused of associations with the Islamic State as well as the relatives of accused militants, according to jihadi sources in Gaza affiliated with IS ideology. Sgt. Bowe Bergdahl’s court martial for desertion and misbehavior before the enemy has been pushed back to February 2017. It was originally scheduled for this August, but has been delayed to “provide time for resolving disputes over the defense team’s access to classified documents,” according to Fox News. 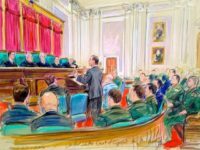 The U.S. Army Court of Criminal Appeals postponed legal proceedings in the desertion case against Army Sgt. 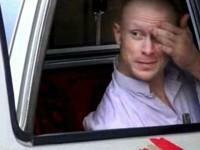 Bowe Bergdahl over defense access to 300,000 pages of classified documents held by the government. Sgt. 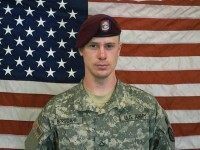 Bowe Bergdahl, who has been charged with desertion and misbehavior before the enemy, faced a military judge at Fort Bragg, North Carolina Tuesday for the first time since the U.S. Army decided to proceed with a court-martial last week. 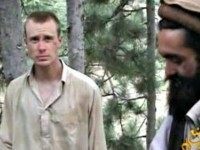 U.S. Army Sergeant Bowe Bergdahl, who deserted his post in Afghanistan, has been referred for a trial by general court-martial, the Army announced Monday. 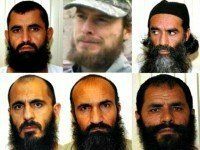 A former Navy SEAL who has undergone 18 surgeries to repair the shattered femur he suffered from an AK-47 round when he tried to rescue deserter Bowe Bergdahl wants Bergdahl “held accountable” for the Americans he put at risk. Attorneys for U.S. Army Sergeant Bowe Bergdahl released statement and a thirteen page letter that fails to offer any explanation as to why the soldier left his base in a combat zone. 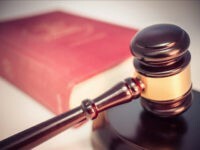 The letter offers many arguments as to why he should be charged with the lessor offense of being on an unauthorized absence (UA) but nothing about his motivations for leaving. WASHINGTON, D.C. — The Pentagon said on Tuesday that no decision has been made on Sgt. 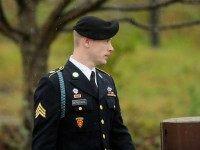 Bowe Bergdahl’s desertion case, adding that he may not be charged at all.